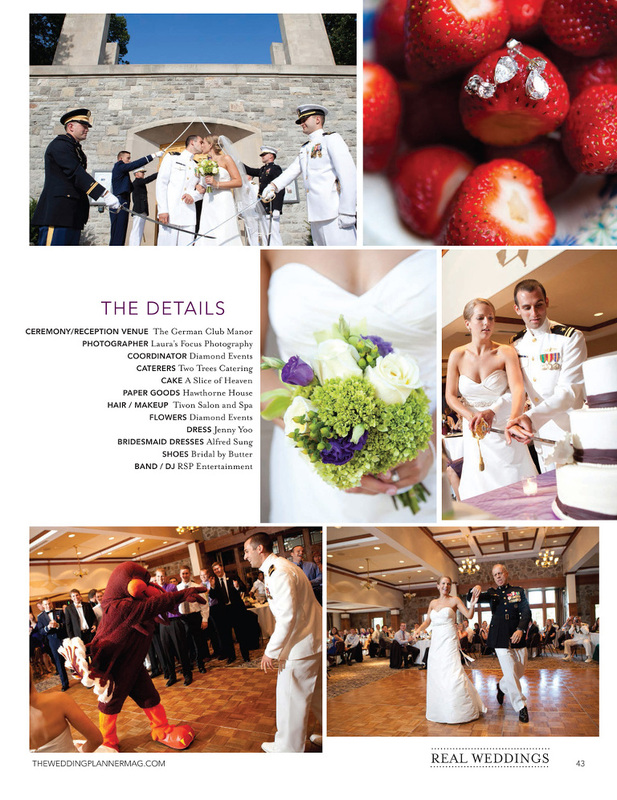 The latest issue of the The Wedding Planner Magazine was just released in the Roanoke and New River Valley. 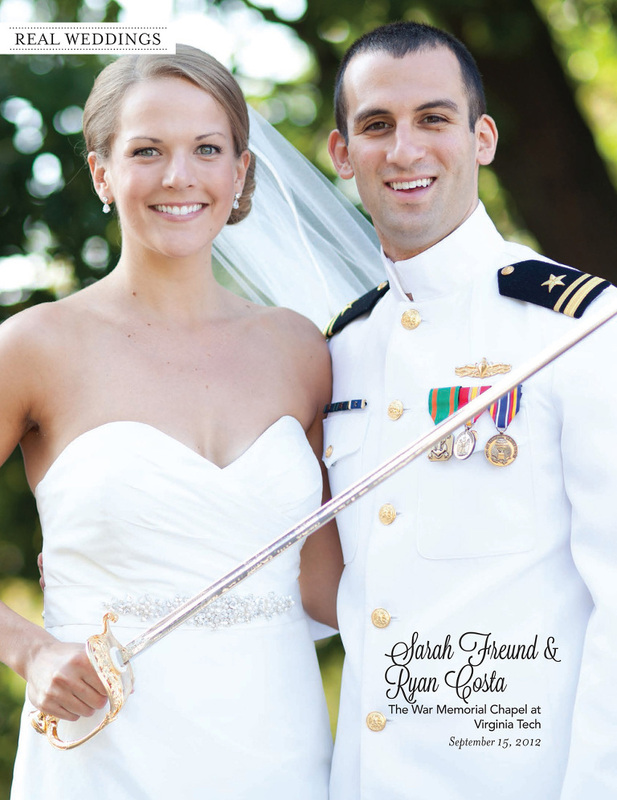 I am so excited because both Lauren & Austin and Sarah & Ryan’s weddings were featured in this issue! 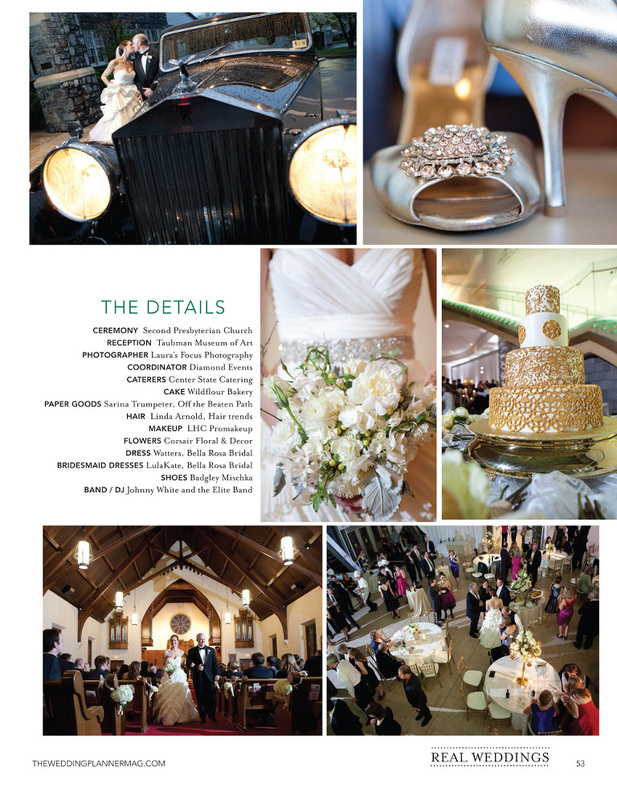 And beautiful Aly’s bridal image was also used! 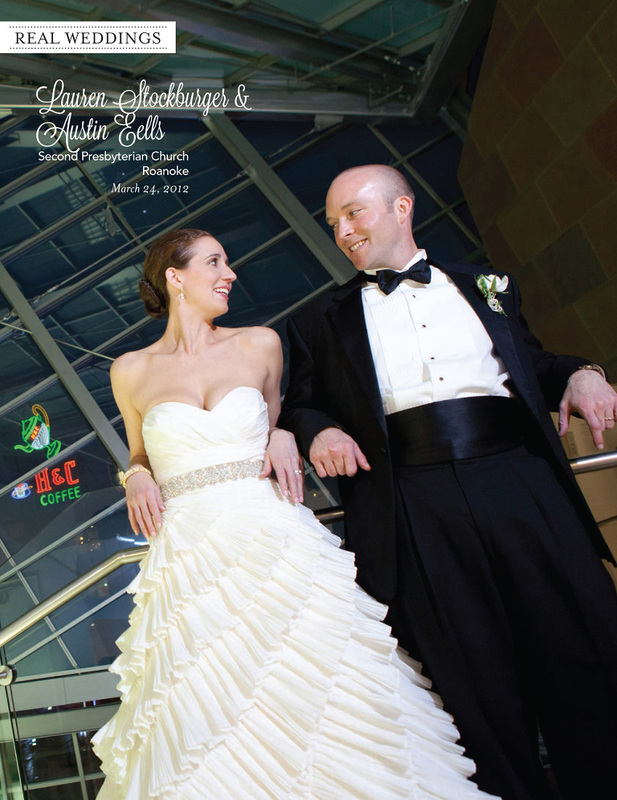 © 2019 Laura's Focus Photography|ProPhoto6|Designed by Seaside Creative.